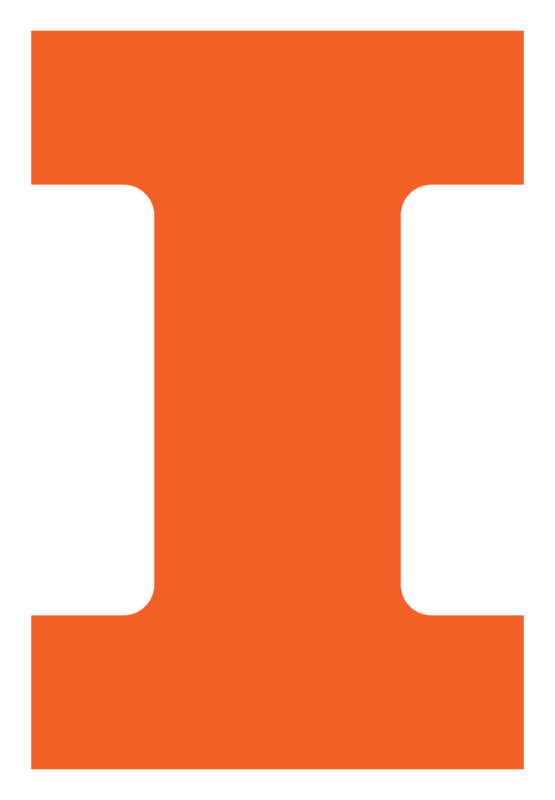 Senior 100 Honorary is a University of Illinois Alumni Association program that acknowledges notable UI seniors for both their past achievement and their future commitment to the University. The program serves a two-fold purpose: to honor what these select 100 have already accomplished and to recognize the skills of leadership and University loyalty these new graduates will bring to the world at large. As they were active campus leaders, so too will Senior 100 honorees bring their enthusiasm and sense of responsibility to their new communities as they continue to engage with the University of Illinois to help maintain its excellence and strengthen its stature.